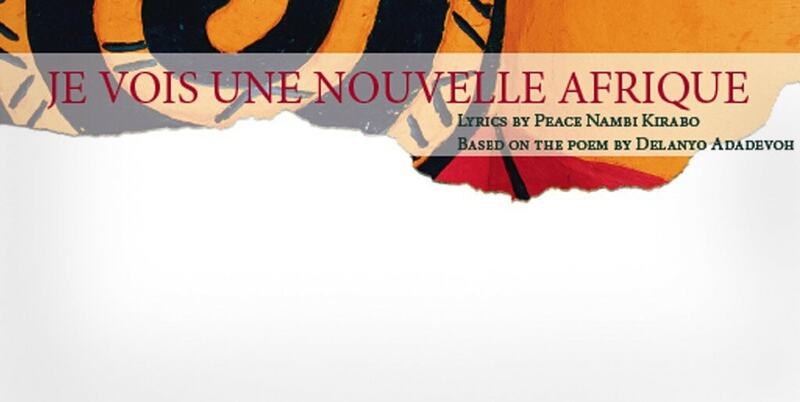 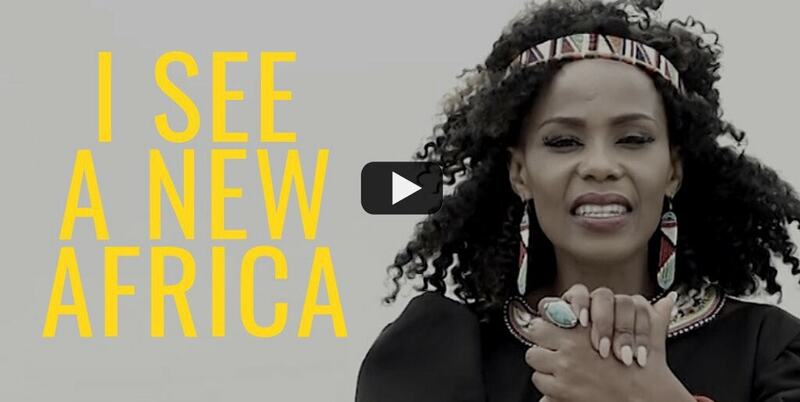 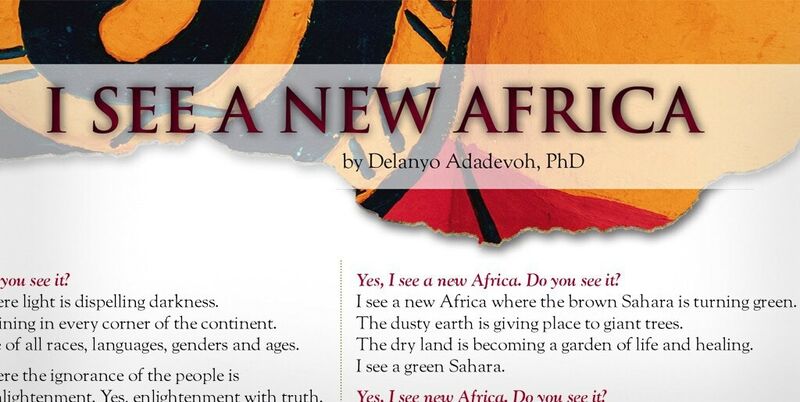 I See a New Africa is a poem about a dream which can become reality. 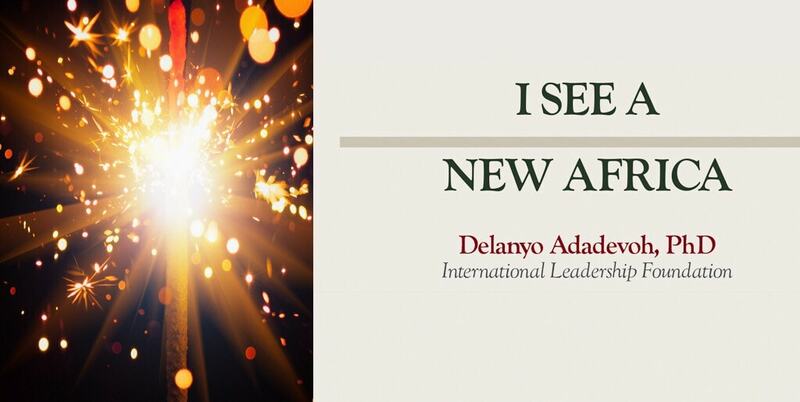 It was written in 2013 by Prof. Delanyo Adadevoh, a Ghanaian, who is working to transform Africa into a Premier Continent. 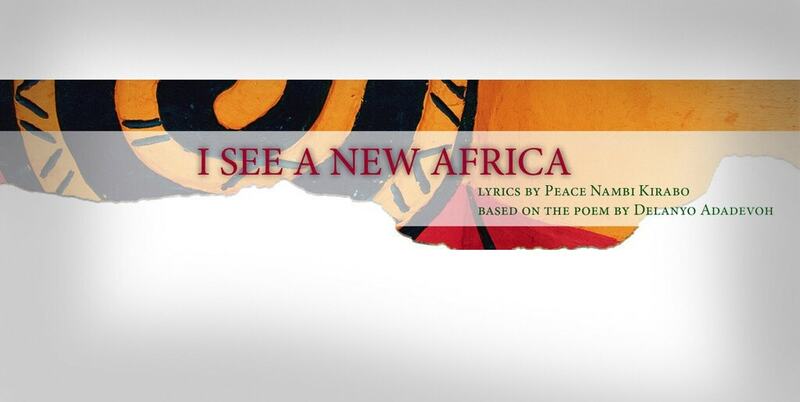 The poem chronicles how, through mindset changes and persistence, various aspects of life for all Africans can change for the better. 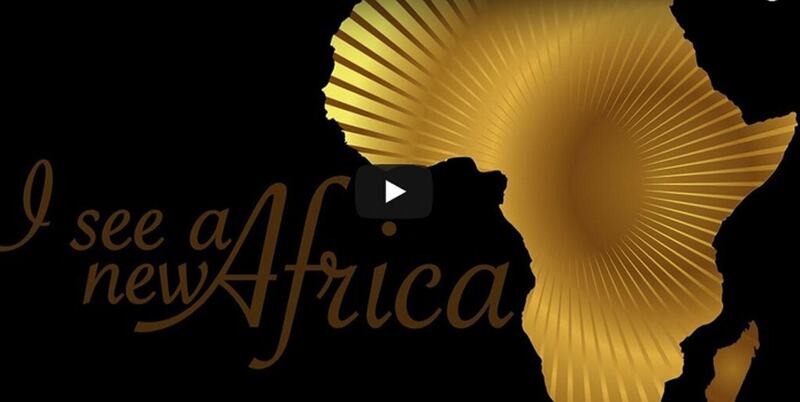 From the sacredness of human life to personal and public integrity, from a sense of community to empowering leadership and freedom and justice, the poem speaks to the hearts and minds of Africans everywhere. 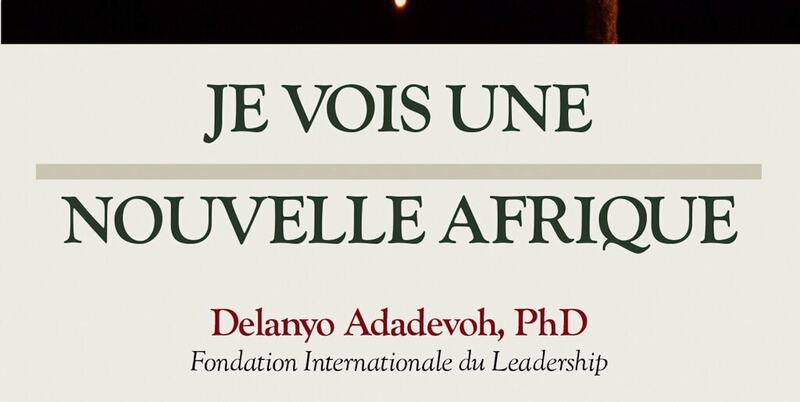 Continent-wide transformation is possible if Africans Rise Together—all Africans; those in the Americas, in Europe, Asia and the Pacific; Africans in Africa and the Diaspora. 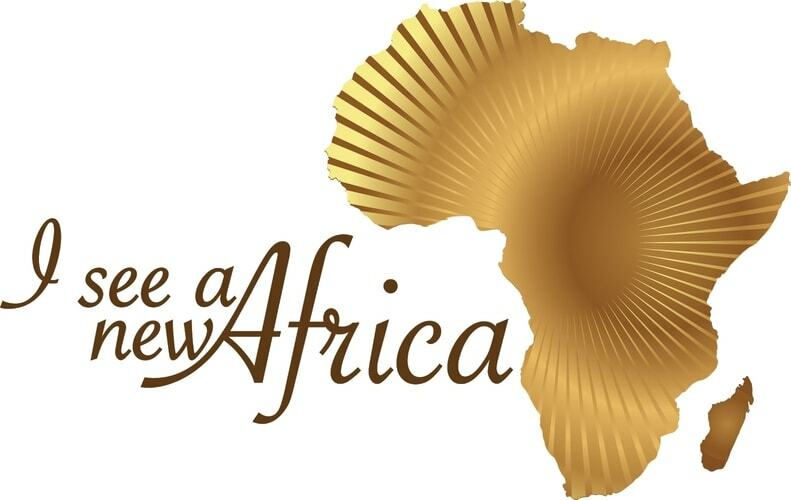 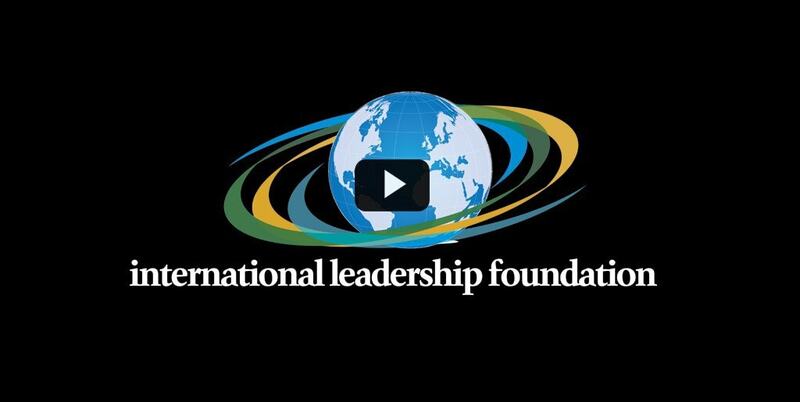 The time is now—join us as we work together to see a New Africa.